Chelsea Football Club is one of Britain’s most prestigious and well known football clubs. A key tool in their marketing mix is promotional gifts. What with a global fan base of over 250 million, promotional products are definitely a must for them! 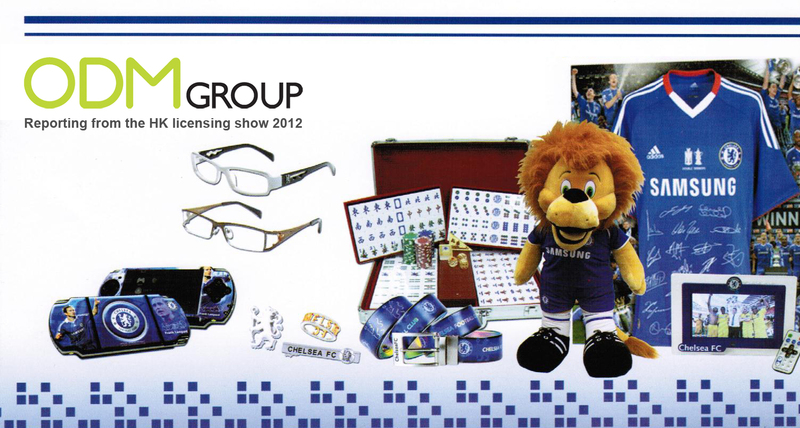 ODM staff visited their booth at the 2012 Licensing Show held in the Hong Kong Conventions and Exhibition Centre. They offer fans a wide variety of promotional items. 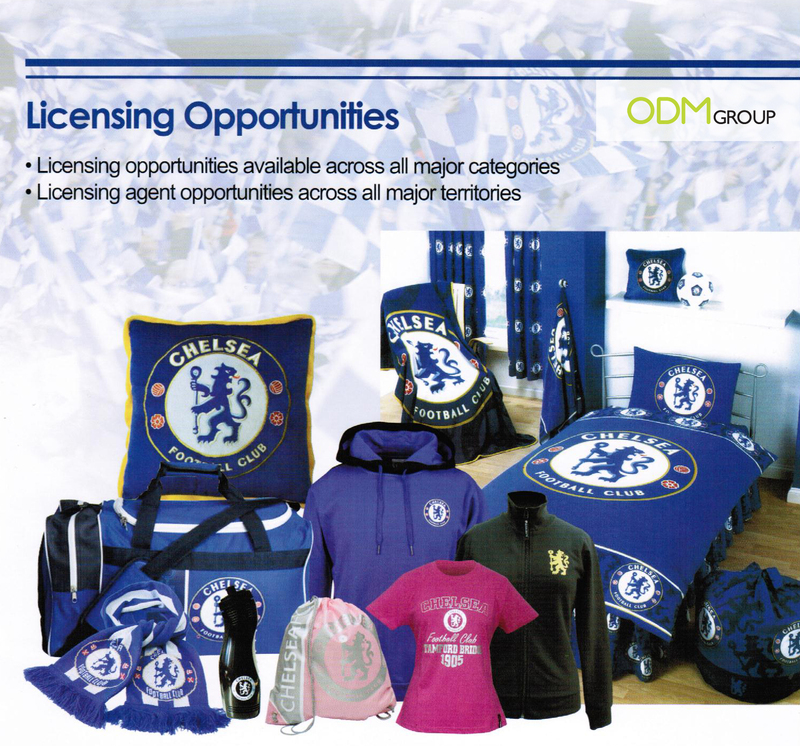 All their products are branded with their logo, designed with their colors (white and blue) and sometimes even in the shape of their mascot the Chelsea lion! Sport Promotional Gift – a Raincoat Poncho that fits in a key chain!